​Hanson Health Chiropractic and Massage in Longmont, CO provides quality care to patients through the expertise of Dr. Jason Hanson. At Longmont Chiropractic and Wellness Center, our goal is to provide exceptional Chiropractic care in a friendly, relaxing environment. We are dedicated to the well being of every patient, and each patient is treated as an individual. Please feel free to contact us, we promise to do everything we can to help you. Call our office at (720) 494-1525 for an appointment today! 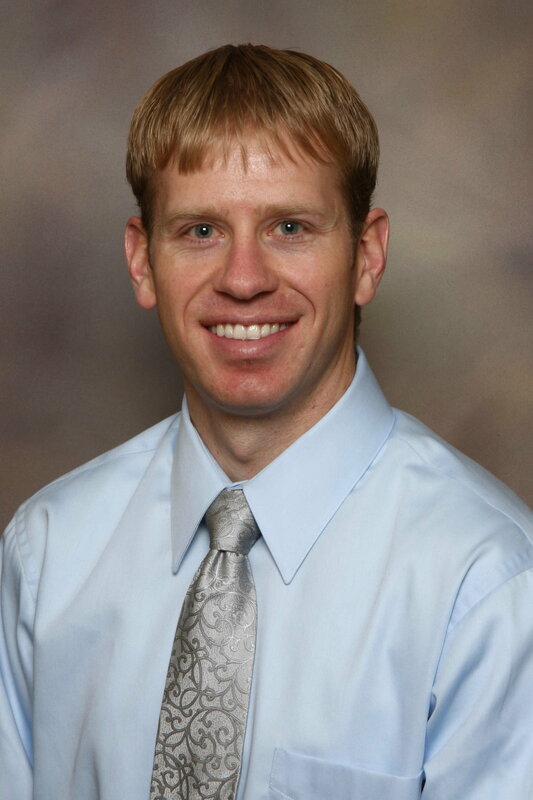 Dr. Jason Hanson attended Northwestern Health Sciences University in Bloomington, MN. He achieved a doctorate of chiropractic and a bachelors of science in human biology. Dr. Hanson volunteered as a treating physician and as a patient advocate in a multi-disciplinary clinic which combined the University of Minnesota Medical School with NWHSU. The clinic was designed to provide medical and alternative treatment to an under-served population in south Minneapolis. Dr. Hanson interned at a downtown Minneapolis spinal correction center and an acute care clinic in Montana. Dr. Hanson performs diversified adjusting techniques, drop piece and activator.